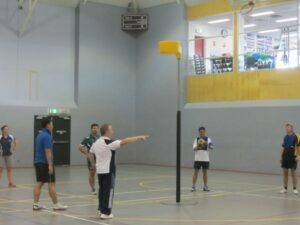 On the 15th of April, Roy Kirkby, National Technical Coordinator, along with Tim Miller, Continental President IKF Oceania, presented a seminar to the 2015 ACHPER International Conference. This conference was attended by delegates from all over the world, including Australia, Singapore, as well as many other nations. ACHPER is the leading professional association representing teachers and other professionals working in the fields of health and physical education in Australia. 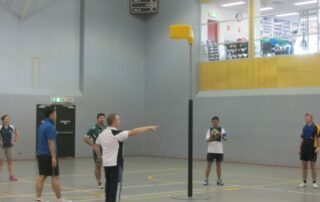 The conference is the highlight of ACHPER’s annual calendar, and Korfball Australia were fortunate to be invited to present a seminar. 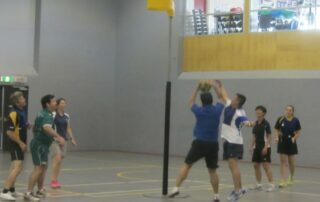 The seminar was entitled “Improving Gender Relations through Korfball“, and focused on the ways in which Korfball can be included into the curriculum, and the benefits korfball can provide for the Physical Education Teacher. 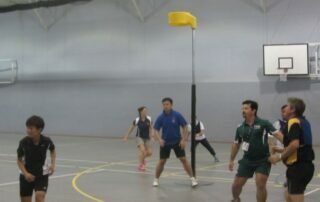 Additionally, teachers were treated to an introduction to Korfball, which helped to demonstrate the ways in which the sport can build greater gender relations. 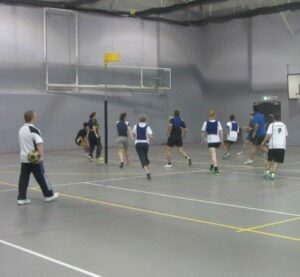 Some images of the conference participants enjoying their taste of korfball can be found below. 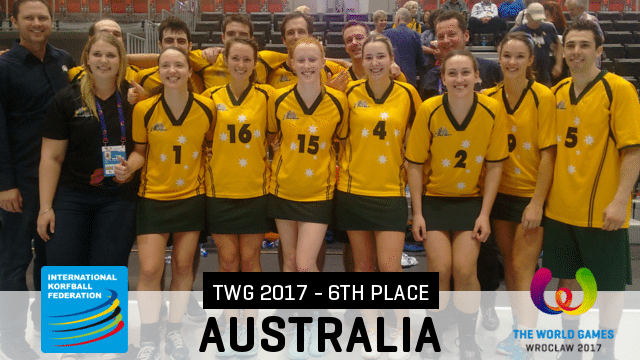 This seminar forms part of Korfball Australia’s larger goal of having korfball included in as many school curriculum’s as possible. Building ties with professional bodies such as ACHPER make this goal easier to realise. 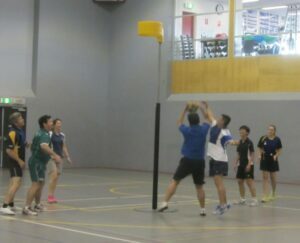 Korfball Australia would like to thank all participants, and thank ACHPER for the opportunity to present. 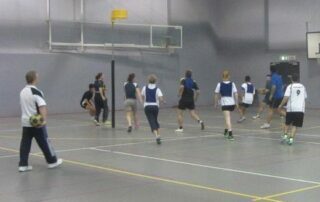 Thanks too to Kia, Ashlee and Patty for their assistance in introducing the skills and playing with the participants.